Hi, I am your go-to guy if you want to get things done in Vietnam. I prepare you to work with factories and introduce you to them. May I help you source base layer manufacturers in Vietnam? Hi my name is Chris. I prepare you to work with base layer manufacturers in Vietnam. My first experience with base layers was promoting Thai Son S.P sewing factory who bought fifty flat lock machines and spent a whole year training their staff and adjusting their machines to get it right. They made for brands like Voelkl and North Face. Since then I have met many other factories in Vietnam that have flat lock machines and experience producing base layer apparel. I can introduce you to them and help you every step of the way including quotation, sampling and production. Base layers are under garments that regulate the temperature of your body to keep you warm in cold weather and cool in hot weather. A base layer should fit closely like a 'second skin', and should be made from an appropriate wicking material, which not only allows you to move freely but also transports moisture away from the skin. Remember base layers do not prevent you sweating. The wicking process absorbs excess sweat into the fibers of your base layer. The base layer then draws this moisture away from your skin, where it is evaporated. This process ensures you maintain an optimum body temperature and stay cool and dry. Which fabrics can we make base layers? 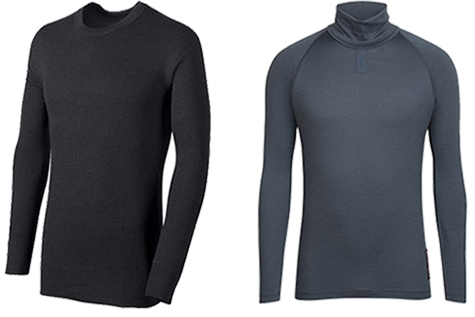 Base layers can be made from different materials including wool, synthetic fabric and cotton. Wool base layers are best for extreme cold temperatures. The common wool fabric is Merino wool, which has a much smoother final finish than a standard sheep's wool. Moreover the fibers are non-abrasive and ideal for people who have sensitive skin. Merino wool is a natural fabric that is comfortable and odor resistant, but is a less effective fabric at wicking sweat. The most popular choice of base layer fabric is sy	nthetic fabric. Synthetics are lightweight and strong. They are a wicking alternative to Merino, but are less efficient at resisting odor. They dry faster than and cost less than merino wool. 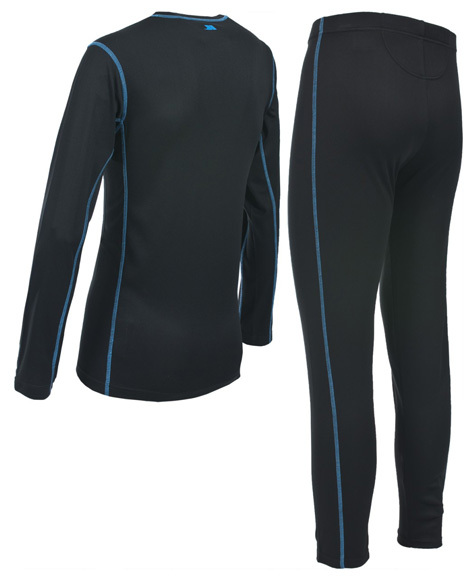 People also can wear synthetic base layer for sporting in warm or cool temperatures. Base layers also can be made of cotton but it is not ideal. Although cotton feels comfortable and can fit close to the skin, it is unsuitable as a technical layer as it soaks up moisture and holds on to it. This prevents quick sweat evaporation and makes the wearer cold and uncomfortable. How can we take care of our base layers? Clean your base layer after each use. Let it dry naturally. If possible then hand wash your base layers. Avoid using harsh detergents because they can reduce your protective coating effect. Apparel Sourcing Vietnam used to work as an agent. We used to be a leading apparel broker in Ho Chi Minh City. Now I do marketing and customer service for Thai Son S.P sewing factory and Seditex. I also offer consulting for start up fashion brands. We specialize in sourcing men’s, women’s and kid’s knit garments like sweaters, blouses, cardigans, pullovers jumpers, jerseys. We employ a team of local and international brokers who ensure that clients receive a transparent and trouble-free experience. We specialize in knit garments manufacturer in Vietnam. Learn from our experience before you jump into Vietnam. There are good opportunities to produce garments at competitive prices but you need to know the rules of the road. Ask us about Knit Garments Manufacturer in Vietnam. We can give you advice for free. Thai Son S.P Co., Ltd is a clothes manufacturer with the latest manufacturing technology for men's, women’s and children's knitwear. Thai Son also produces cotton based fabrics knitted in single jersey, pique or French Terry structures. The fabrics and prints can be Oeko Tex Certified. They are an Oeko Tex Certified factory in Vietnam. ASV has works closely with Thai Son and is promoting their status as being a knit garments manufacturer in Vietnam. Ask us about the knit garments manufacturer. Thai Son is highly specialized in producing fashionable garments from knit fabric that have difficult embellishments like stones, appliqué and embroidery. Thai Son is proud to proud to be one of the family-owned garment supplies who have been surviving and developing for the past 22 years. They are proud to produce cotton blended fabrics like cotton spandex, cotton viscose and cotton rayon. Currently, Thai Son has two production facilities in Ho Chi Minh City and employ 500 people. Thai Son has been producing knit garments for export customers for more than 22 years and knows how to take care of their customers to get repeat orders. Contact Thai Son S.P. base layer manufacturer in Vietnam. This website belongs to Thai Son S.P sewing factory based in Ho Chi Minh city Vietnam. Thai Son S.P is a family owned FOB garment manufacturer that has been in the business for 22 years and has two factories. They are a base layer manufacturer in Vietnam. Thai Son sews garments, produces fabric, sources trim and accessories and delivers to HCMC port. Thai Son follows your tech packs and produces your designs. They offer one FOB price. 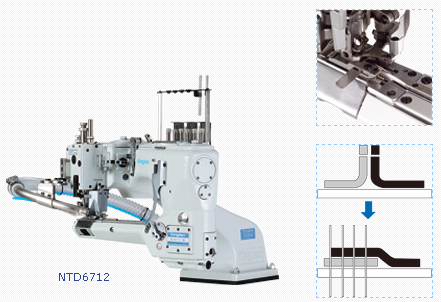 They have flat lock machines and pride themselves as being a reliable base layer manufacturer in Vietnam. Their strength is men, women and children knitwear garments that require embellishments like embroidery, prints, appliqué or stones. We can make thermal underwear, yoga wear, pencil dresses, t-shirts hoodies … any style as long as you use circular knit fabrics. Base layer garments is one of their specialties. 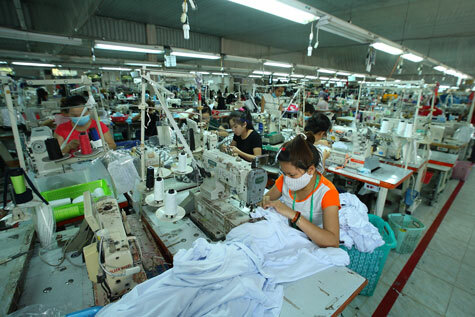 Are you sourcing a base layer manufacturer in Vietnam? Book: 16 Things to prepare before contacting a factory. If you are new to working with Vietnamese clothing manufacturers then I recommend my book as the perfect place to start. How can we find a small sewing factory in Vietnam? We get many emails from garment professionals asking for small quantity production like 100 pieces or 500 pieces per style. This is a problem because most reliable factories in Vietnam are set up for high volume. For example, a typical MOQ in Vietnam is 5,000 pieces per style. Keep in mind that the price will be significantly higher when doing 100 pieces vs 5,000 pieces. For example a quality fashionable blouse using chiffon fabric and single jersey fabric may cost you $20/piece when doing 100 pieces vs $4.5/piece when doing 5,000 pieces. In Thai Son our MOQ is 2,000 pieces per style per color and the main reason is that our knitting and dyeing factories have MOQ they impose on us. In order to get you the best pricing on fabric we need to meet their MOQ or else they charge us an additional fee for doing small quantity. Those are my owned tips for finding small sewing factories in Vietnam. If you have any questions then contact us.